Another fun Halloween Disney coloring page for your own original coloring book. All you need to add is crayons, paint or coloring pencils to start your work of art. 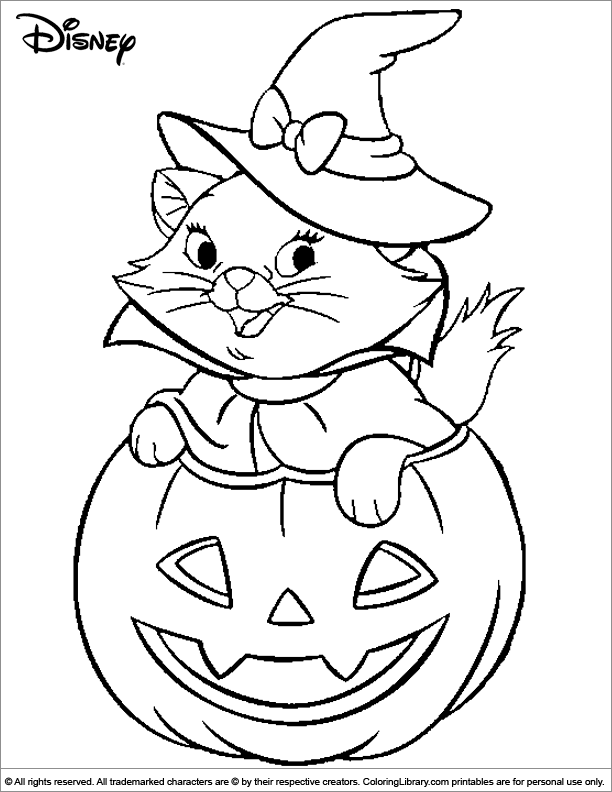 Bundle this and many other Halloween Disney coloring pages and make your own special coloring book. Coloring many pictures will help your kids to hold the writing tools the correct way and will help to improve their handwriting.